While K-2 Partners is primarily an M&A firm, not every engagement leads directly to a sale. We recognize that both institutional investors and leading industry operators are often looking for expert advice or professional assistance with specific projects. 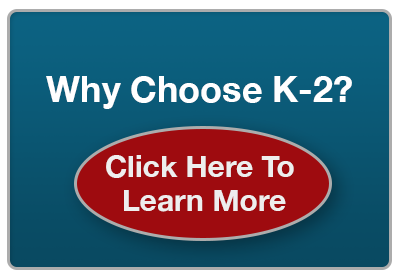 When they engage K-2 Partners, our clients know that they will benefit from our extensive industry and business management experience and insight. K-2 Partners has completed a number of significant consulting projects on behalf of leading Private Equity groups and strategic industry operators both within the US and globally. We recognize that when it comes to consulting, each assignment has unique requirements. Our highly personal approach ensures that we adapt closely to our clients’ needs. Talk to us and let us know how we can help you.